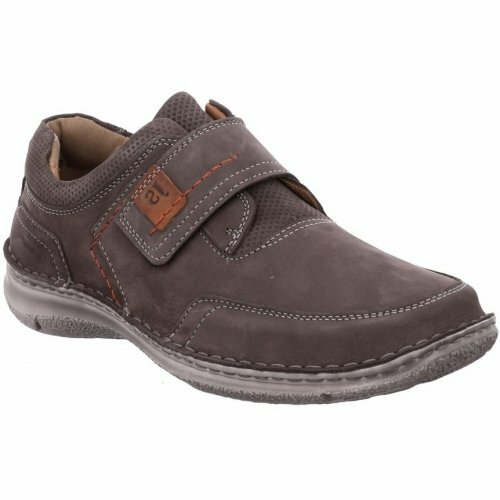 Josef Seibel Angus 43637 men's wide fitting, casual, velcro shoe. 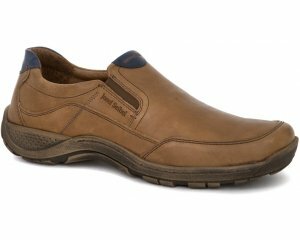 The chunky velcro strap allows for a secure and adjustable fit, whilst the removable leather footbed allows extra room for those with wider feet. 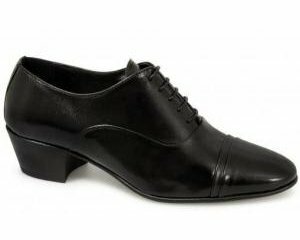 The padded collar also provides extra comfort, making it an ideal style for all day wear.